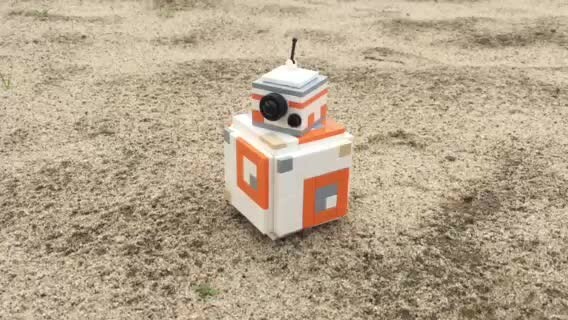 Droid development is an incremental process. Sometimes what seems like a good idea turns out to be a bit problematic. Take for instance BB-7 here. As baffling as it may be, the designers decided a cubic form factor would be worth exploring. Eventually as you all know things got more spherical, but this one is pretty much just as cute. 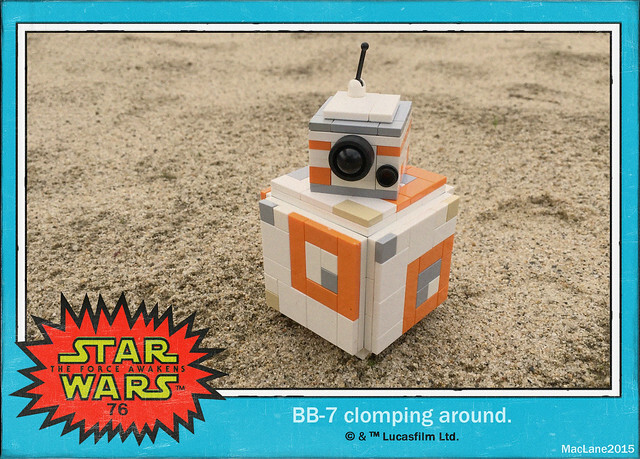 Leave it to MacLane to find the corners of everyone's favorite new droid. Check out the video to see how he works.